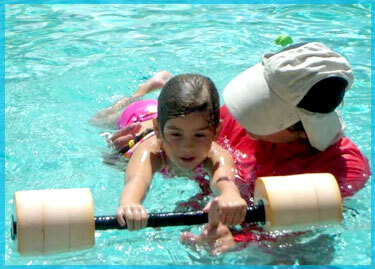 Certified Swimming Lessons for Toddlers, Kids & Adults in Hollywood & Surrounding Areas. feel free to call today at 954.673.2339 to reserve a spot for you or your loved ones. What can I (we) say...Yaoska has been excellent with our son Gavin. It was instant chemistry in the water, and she seems to know how to challenge him without ever making him (or us) feel uncomfortable. She truly loves what she does. Not to mention she does her best to work with our revolving schedules...Yaoska has been great! Thank you for doing what you do. Yaoska's dedication and commitment to her students is totally awesome! My daughter was so scared of the water that I had given up on her ever learning to swim. 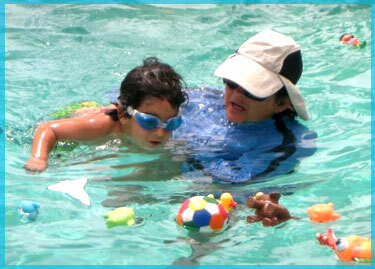 After taking lessons with Yaoska she actually looks forward to her Wednesday swimming lessons. 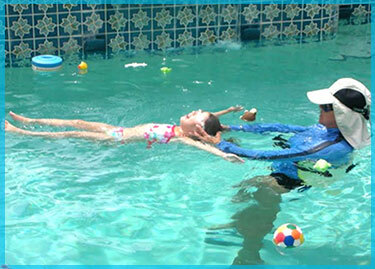 I want to thank Aquasafe Swing School for giving me back the peace of mind of knowing that my child was able to overcome her fear and learn to love the water. My 2 year old daughter is definitely more confident in the water. She is able to hold her breath and go under the water and swim to side if short distance. She can also jump off side and go back to side of pool by herself. Still working on floating on the back after 10 lessons but almost has it. She seems to be more confident and proficient in the water then the other kids her age. 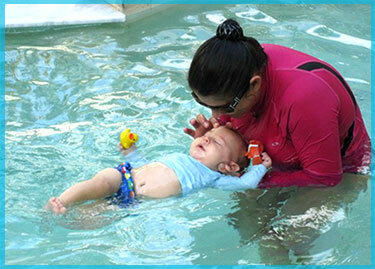 I would recommend this to others looking for swimming lessons.